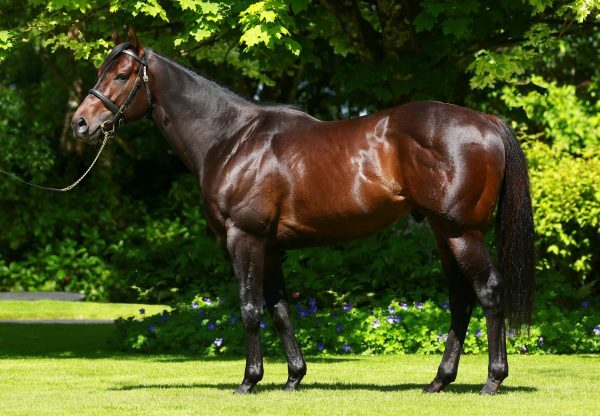 Godolphin’s Art Du Val (2c No Nay Never-Aquarelle Rare, by Rainbow Quest) looked another juvenile to follow for No Nay Never when making a sparkling winning debut at Sandown on Wednesday evening. 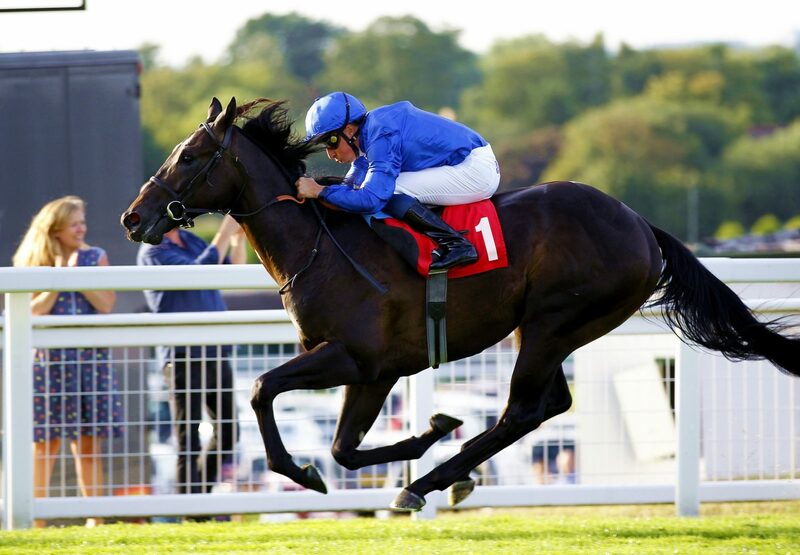 The Charlie Appleby-trained colt had missed his intended first start at Newmarket’s July Meeting and, clearly held in high regard at home, he was sent off 4/5 favourite for this debut over seven furlongs. 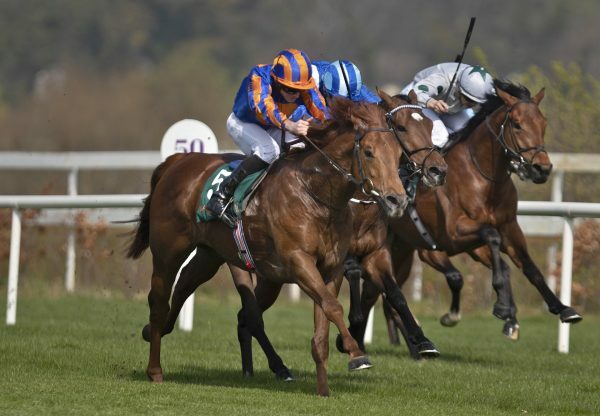 William Buick was in the saddle and they hit the front a furlong out, going on to score by a length and three-quarters. 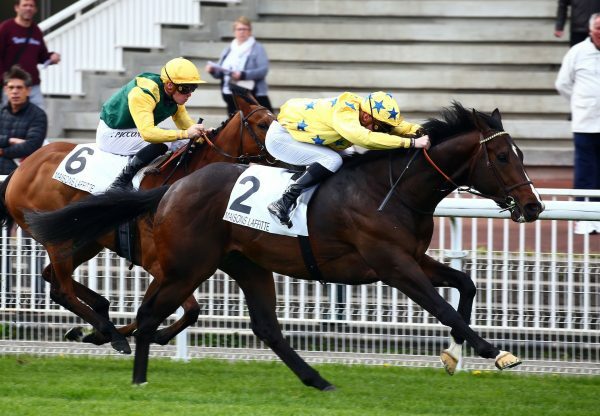 Racing Post analyst Gavin Beech commented: “ART DU VAL is bred to stay being out of a 1m6f winner, and Group 2 entries suggest this colt has been showing all the right signs at home. It took a while for him to get the better of the long-time leader, who had the benefit of race experience, but the further he went the better he looked and he drew clear up the hill. 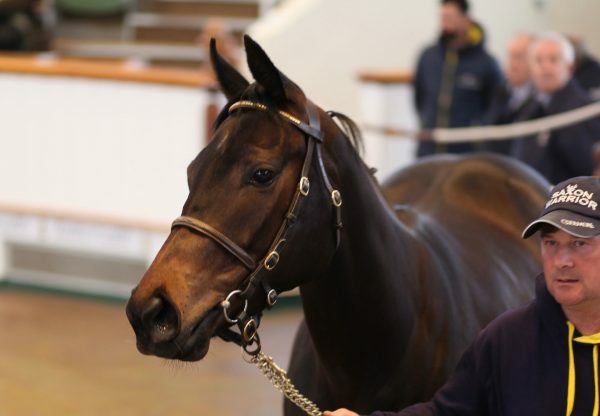 Bred by Mr and Mrs John Deer, Art Du Val realised 120,000gns as a yearling.